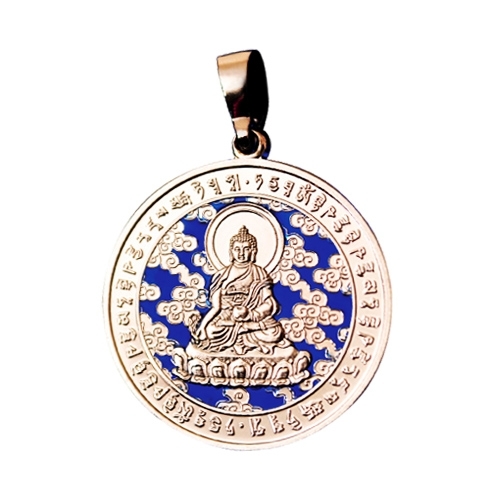 Medicine Buddha pendant | Sana Ako si Ricky Lee! Thanks a lot for reading my blog and for the kind word. Thanks for linking this to your site. to Transmisión de películas gratis por internet sin necesidad de descargar. Could I sign up to your site content?! It’s awesome to go to see this site and reading the views of all friends concerning this post, while I am also keen of getting experience.